Watson Batty Architects have enjoyed a very successful ongoing working relationship with Starfish which dates back to 2013. 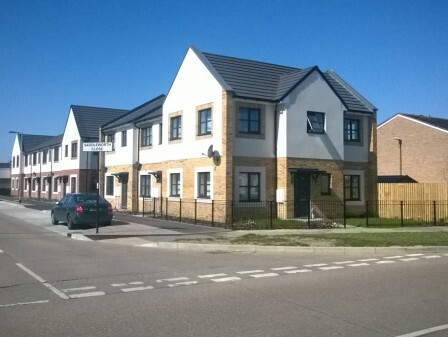 We have supported Starfish on a variety of new build opportunities ranging from one-off dwellings, Design and Build tender bids, Partnership Frameworks through to Land Led Joint Venture schemes. We have delivered designs, planning permissions, detailed construction packages for a mixture of tenures in locations from Hull to Retford to St Helens to the Wirral. 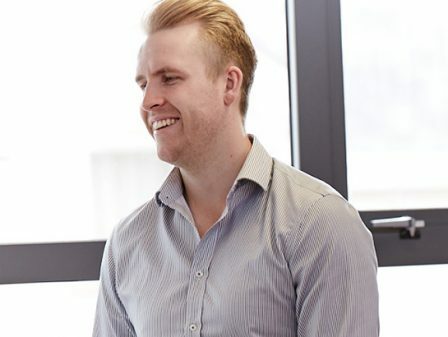 From initial site appraisal design where unit numbers are established to inform whether the development of the site is financially viable, through to the planning process and on to site delivery, the Watson Batty team is fully resourced at all levels to ensure the timely flow of information. 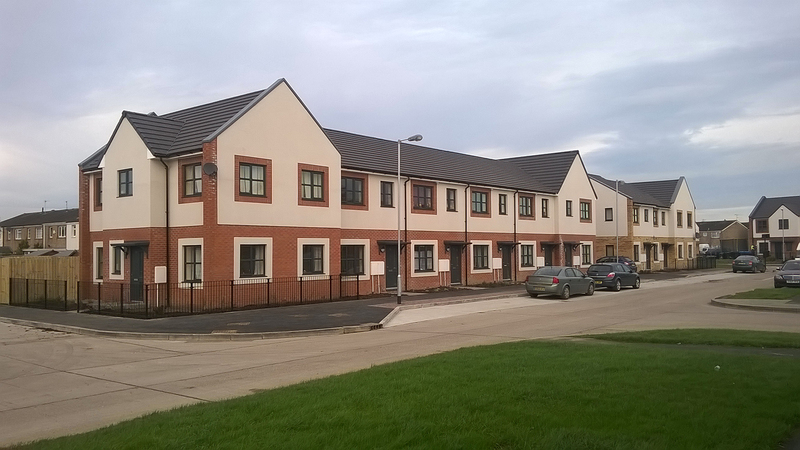 11no affordable units at Saddleworth Close, North Bransholme, all for Riverside Housing Group. 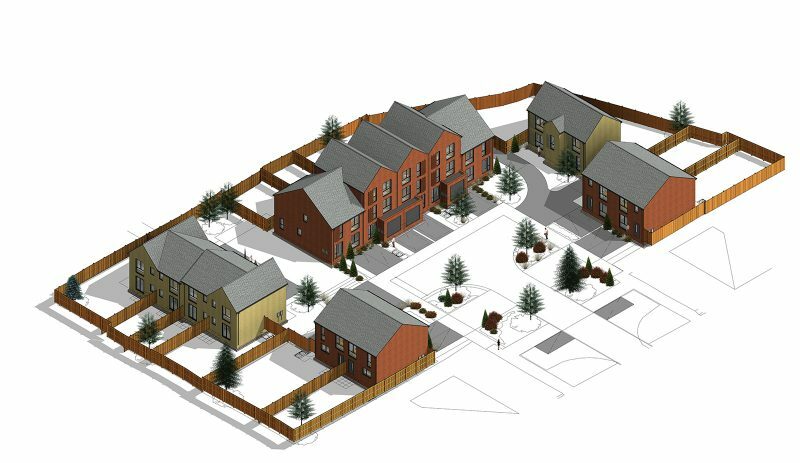 Circa 110no dwellings for Torus Housing Group to be delivered via a Design and Build partnership in six phases located across the St. Helens district. 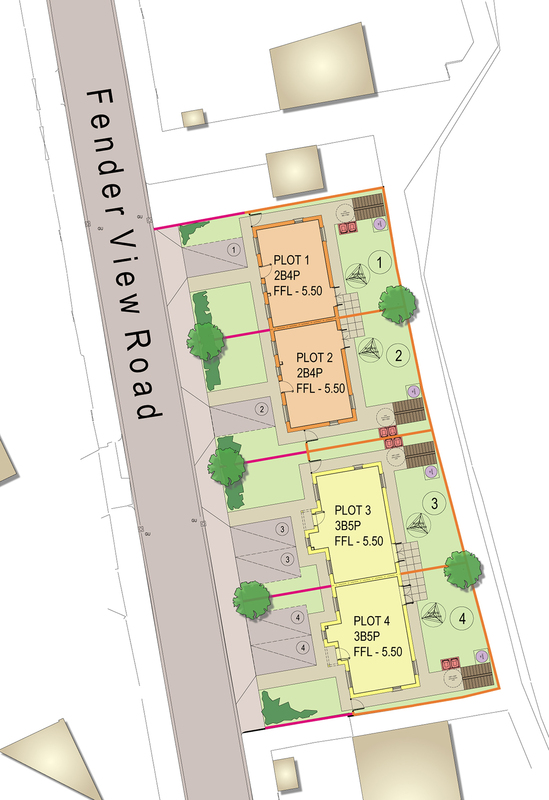 11no affordable dwellings on two key sites in Birkenhead delivered under a Design and Build contract for Magenta Living. Circa 500no private sale dwellings to be delivered over a 5 year strategy via the Hilbre Homes Joint Venture opportunity. 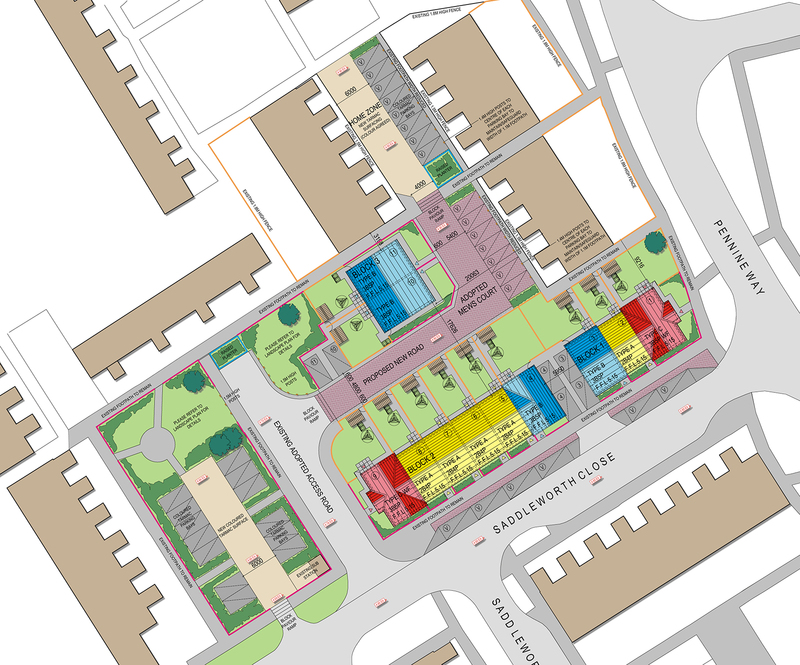 Detailed design works are currently being completed for sites in Crewe, Birkenhead, West Kirby and Flintshire. 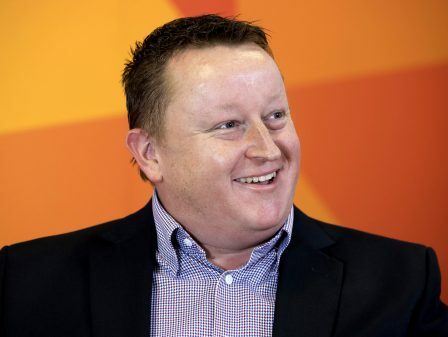 As Starfish’s ambitious plans for expansion come to fruition, Watson Batty has developed a technical and creative team dedicated to supporting them. 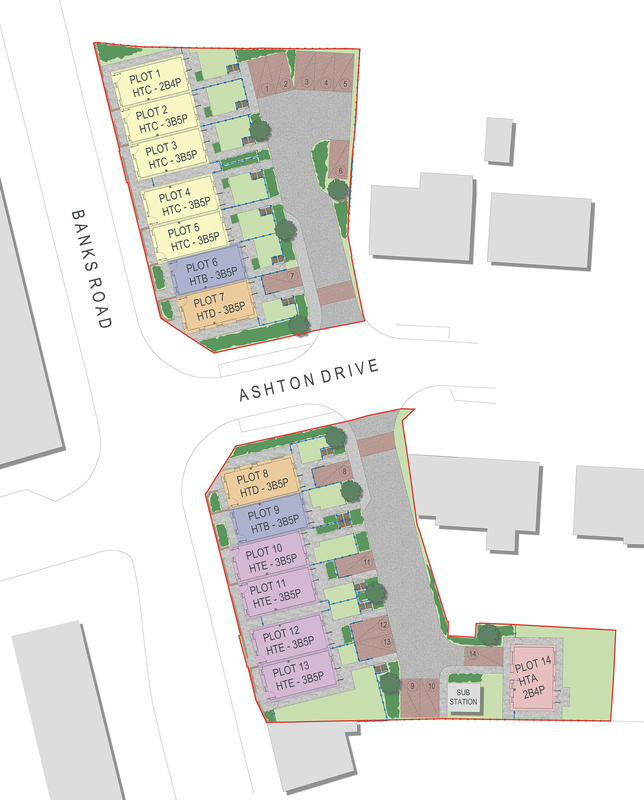 Our current combined energies are focussing on further pipeline sites under the Hilbre Homes Joint Venture and some larger 100+ unit masterplan strategies.